There are only a few types of true deer attractant scents despite whatever marketing and advertising you run into. 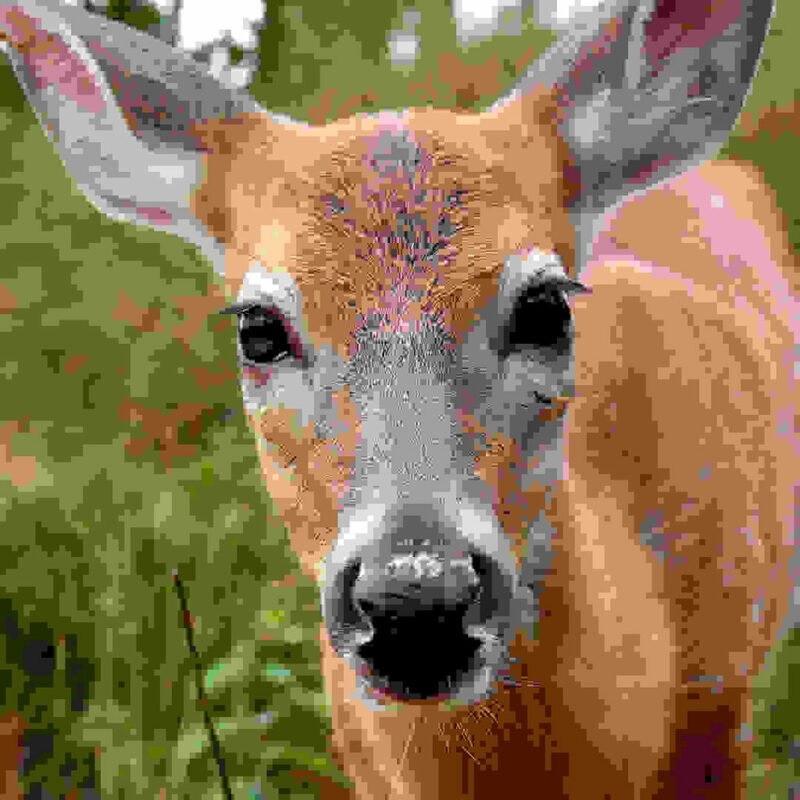 The traditional deer attractants are doe urine and buck urine. The more complex deer attractants are Doe Estrous, Tarsal Gland and Deer Musk. 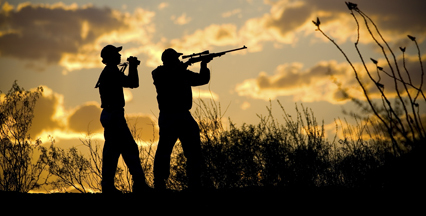 Doe Urine — Basic doe urine is good throughout the season but mostly during the early weeks of your early hunting season. Doe urine at a minimal will reassure deer as they pass through an area that everything is all right. A relaxed deer is much easier to hunt than one on edge. This serves the same purpose throughout the season and can bring curious deer while using Doe Urine. Doe Urine is a great deer attractant and can act as a cover scent throughout the season. Buck Urine —Premium buck urine can be used as an attractant to get that brute buck to come charging in during the rut. 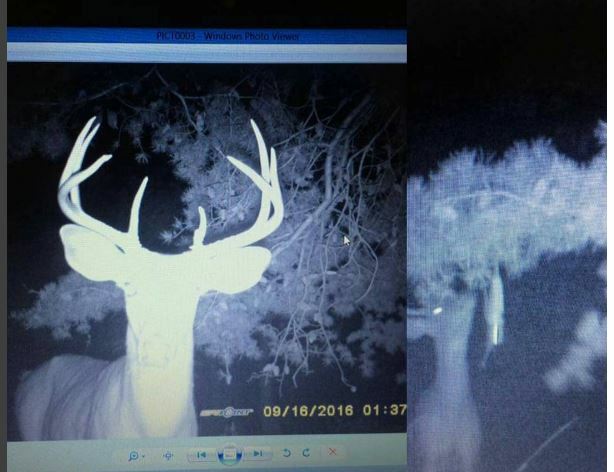 Buck urine also strikes other bucks curiosity as to who is the intruder. Buck Urine is best used the week or two leading up to the rut during the rut and post rut. 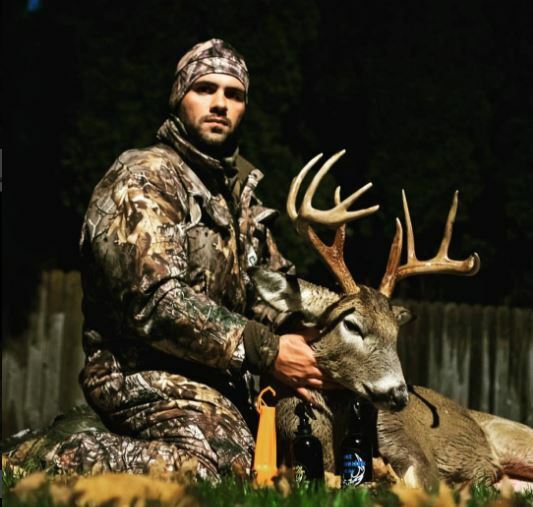 Doe Estrous —A premium doe estrous is best used during the start of the rut and thru the peak rut until it subsides. A premium doe estrous that is collected clean, bottle in glass and store right is the best option for any hunter. If you are only going to use one scent a season; simply use doe estrous in the rut and you are greatly increasing your odds. Tarsal Gland —The tarsal gland is the most important deer communication gland. 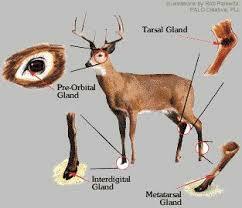 The tarsal gland is found on both does and bucks; it is also active all year. The scent from a tarsal gland is a oily material that coats the tarsal hair. This is a great cover scent, attractant and when blended with other attracts it will fire the deer up. Deer Musk is a substance with a persistent odor, obtained from a gland of the male musk deer situated in its back/rectal area.] The substance has been extensively used as a perfume fixative, incense material, and medicine, since ancient times. It was and still is one of the most expensive animal products in the world. The name originates from the Persian word moshk meaning “deer’s navel”. Deer Musk—The oddest and widest used human and deer attractant is Deer Musk. Since ancient times Deer Musk has been used in human perfume and cologne. Deer Musk was also used in incense materials, medicine and other remedies too. It was and is one of the most expensive animal products in the world. 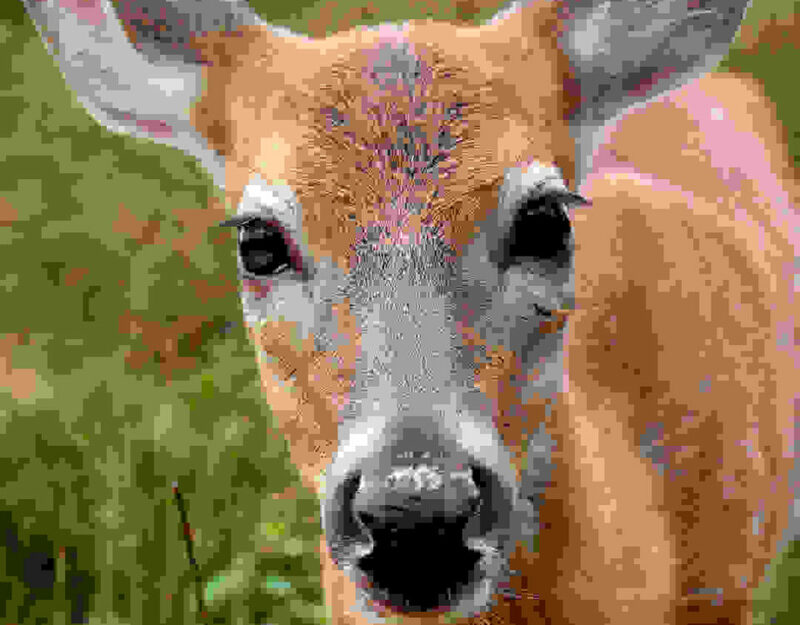 what's the best doe estrus scent? when's the best time to use doe estrus?